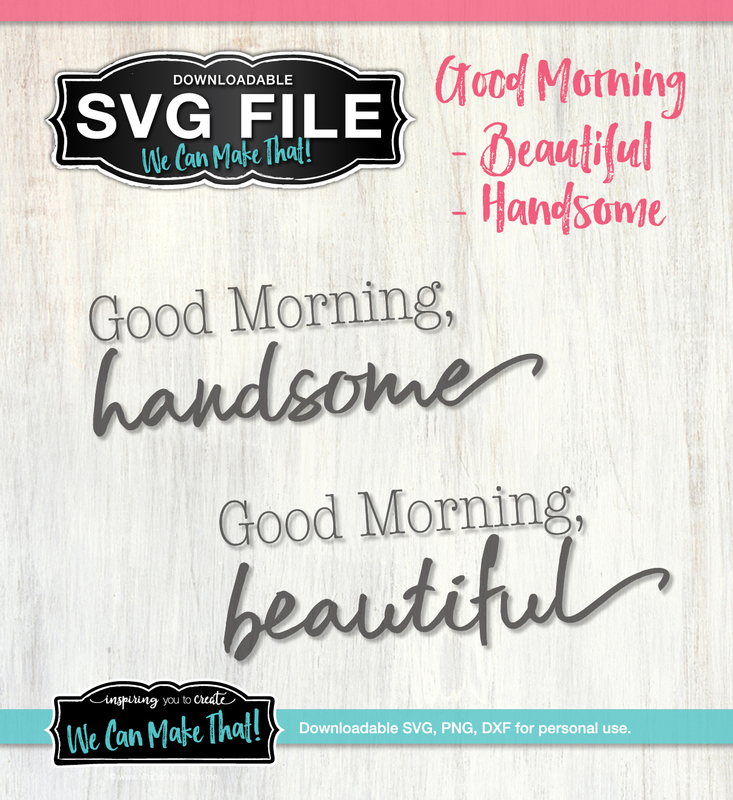 This loving Good Morning SVG Set is so cute!! 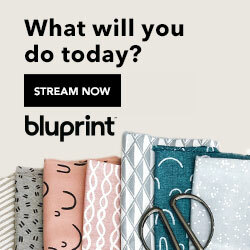 They make great wedding gifts and will look adorable in your bedroom! 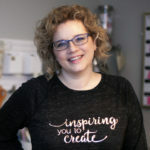 Perfect DIY sign idea for a gift! Cut this Good Morning SVG Set out of vinyl for a cute accent for wall decor, or they look great on reversed canvas. Download the Good Morning SVGs set and use it on your cutting machine. 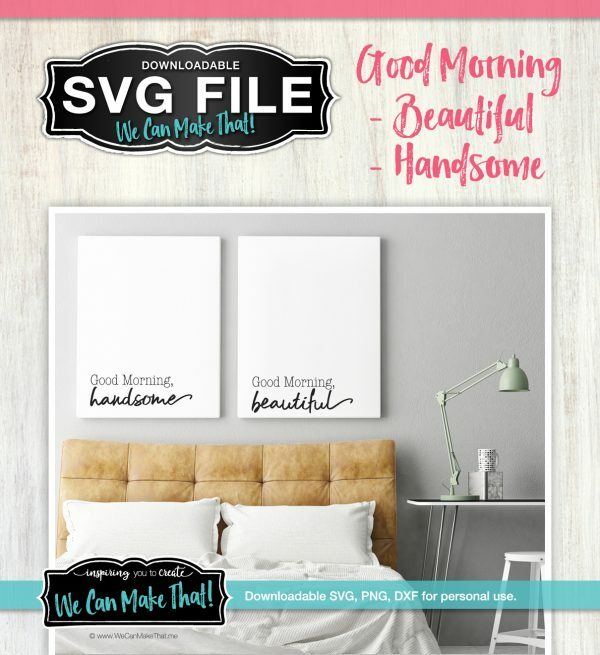 I used my Good Morning SVGs in Cricut Design Space on a sign for our bedroom. 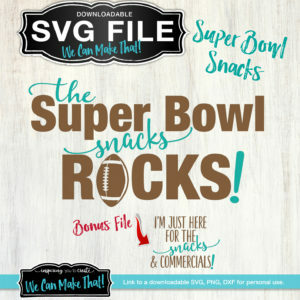 Commerical Crafter’s License is available for this design.